The past few years, one of the hottest topics has been artificial intelligence. While the technology to make it happen has certainly increased at exponential rates since computer scientists began thinking about the problem a little differently, the growth of the technology is still far from what many would call advanced. As it stands today, an artificial intelligence matrix works by building a digital neural network, which is strengthened by feeding relevant data in to the matrix. As more data is fed in, the better the neural network gets at making decisions within the scope of that data. Dr. Gunnar Newquist from Brain2Bot has a completely different idea on how to structure a network, and it is based on reality. Rather than building a virtual neural network based on data, Dr. Newquist is building molecular networks based on the way animal brains work. He is using his background as a molecular neuroscientist to study the intricacies of certain animals, and building artificial intelligences to match the way they behave. The technology is clearly in its infancy, but has already produced impressive results. Using a bottom up approach, he studied the fruit fly, and began to model a network around the way their brains function. He started there because the fruit fly's brain is tiny, but they are capable of learning new things, and are still smarter than even the extremely modern AIs in the world today. By looking at their brain cells, and how they connect to one another and store and process data, he has learned a lot about the way a network can be structured. Obviously, that is just the beginning, as a single species may add some smarts, but it won't quite add lifelike capabilities to robots or more natural communication to automated systems. By adding other animal research in both intelligence and emotion, he has learned some of the common threads between them, and us, and is working to build systems that will respond more naturally to external stimuli, behave in a more realistic way, all while still making our lives easier. 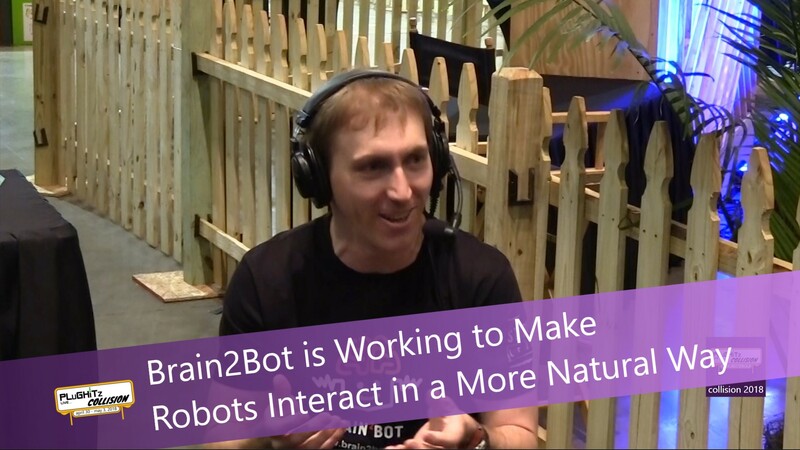 To learn more about Brain2Bot, their research, and their progress, check out their website.